Let us help you find the perfect solution set for your business. 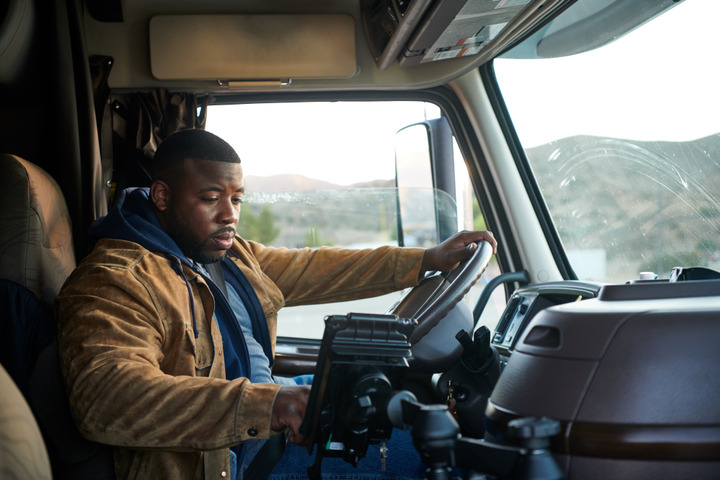 With less than a year before regulated fleets must make the switch from AOBRDs to ELDs, it's important that you start making plans for the transition now. Go beyond compliance — find out how a bundled ELD-telematics solution can help improve your operation's efficiency and productivity.